are proud to announce the release of our seventy fourth issue. * How-To : Gpodder, LibreOffice, and Connecting With IPV6. * Graphics : Blender, and Inkscape. and soooo much more!Get it while it’s hot! 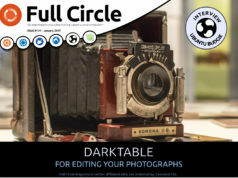 Previous articleFull Circle Magazine #73 is OUT! 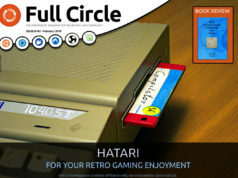 Its june 30, and I cannot find issue 74. Ok, found it. a download link should be easier. Yeah, sorry about that. Every time I try to upload a file to my U1 account I get an error at 100%. Submitted a bug report though. Hopefully it’ll be fixed soon.